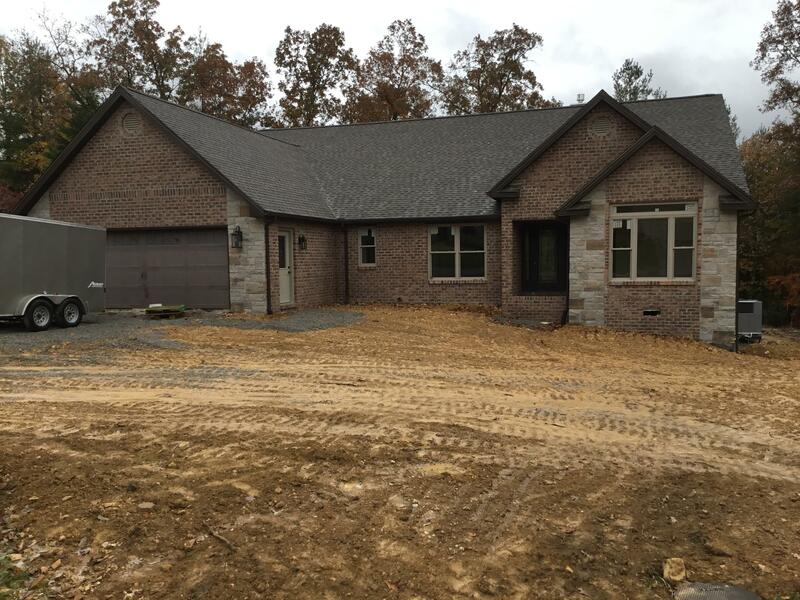 UPGRADES GALORE describes this new Garrett Builders construction sitting across the street from Catoosa Wildlife Preserve in one of FFG's most prestigious subdivisions (Otter Creek). Hardwood and porcelain flooring throughout creates an ideal home for entertaining. Two fireplaces accents the open floor plan along with the oversized sunroom. Massive, custom walk-in shower is focal point of master suite. Granite counter tops accents beautiful kitchen along with bathroom and utility room.